Somali American Parent Association (SAPA) will hold its annual gala at the Minneapolis Central Library on Saturday, March 19. This will be the organization’s second annual gala.“Community Resilience” is the theme of this year’s celebration. 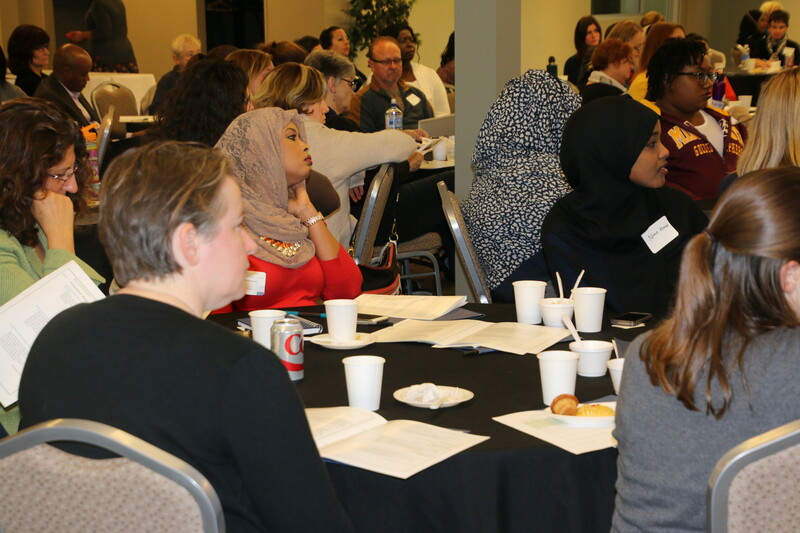 SAPA’s first annual gathering attracted more than 70 attendees and featured Assistant Commissioner of Education, Hue Nguyen and City Council member, Abdi Warsame. “Educating Families, Building Community Fundraising” was the theme of their first edition. SAPA said it wants to share all of the work they have done around mental health, parent program and youth development with the community. “The annual gala is to showcase the great work we do for the community,” said SAPA founder and Executive Director, Mohamed Mohamud. Individual tickets start at $32 for students and $53 for others and are available online here. Saturday, March 19, 2016 @ 6:30 P.M.